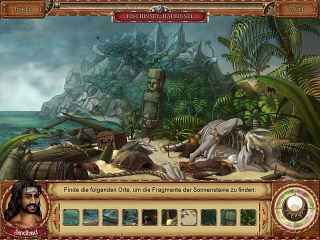 Free Download 1001 Nights: The Adventures of Sindbad Game or Get Full Unlimited Game Version! Help Princess Chalida locate the seven gems of her royal crown. Find hidden objects, identify specific spots in each scene and overcome powerful guardians as you seek out the precious stones! In order to get advantaged of playing 1001 Nights: The Adventures of Sindbad full unlimiteg game version you must register the game. Help Princess Chalida locate the seven gems of her royal crown and break the curse that has trapped her in a body of wood! 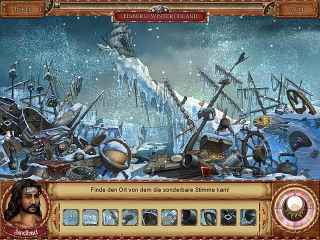 Find hidden objects, identify specific spots in each scene and overcome powerful guardians as you seek out the precious stones. Along the way, you'll have to solve dozens of clever riddles and beat eight challenging mini-games! Stay up late with the Peggle Masters to aim, shoot and clear the orange pegs. It's Extreme Fever under the silver moon with Peggle Nights!